The Grooming Lodge is a full service dog groomer in Barrington, Illinois. When you walk into The Grooming Lodge, you are welcomed into a clean and friendly salon where your dog is treated like family. 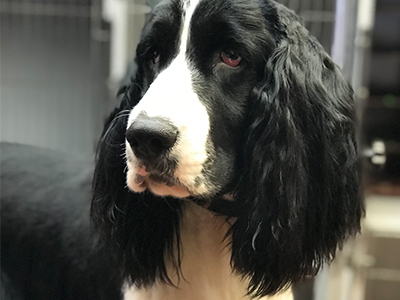 Our staff participates in ongoing training to keep up with the latest dog grooming styles and our team is dedicated to providing a calm and peaceful environment for your pet. Hi, I’m Patrick Anderson and I’m the owner of the Grooming Lodge. I’ve been grooming dogs for over 30 years and I opened The Grooming Lodge because of my lifelong passion for animals. My team and I look forward to meeting you and your furry family member! The Grooming Lodge is staffed by experts, up to date on the current trends, who are also animal owners and lovers. 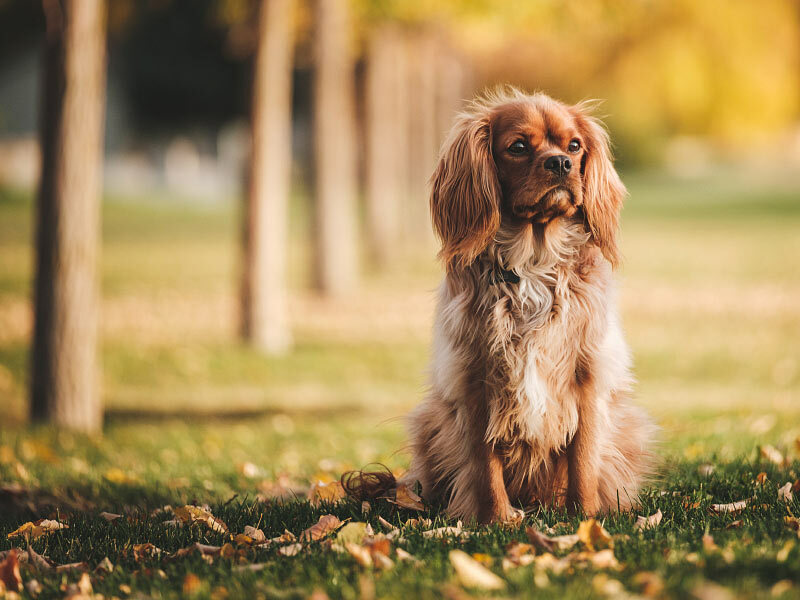 With a focus on safety and relaxation, all grooming is done in the front area where everyone can watch and feel comfortable that their pet is getting professional, loving care. If you have a puppy, injured dog or senior dog, The Grooming Lodge is the right place for grooming! Our express service keeps your dog calm and comfortable at all times to create a positive experience. Older dogs often have conditions such as arthritis, impaired vision, and difficulty hearing. Our hands-on approach helps to address your pet’s aging needs. 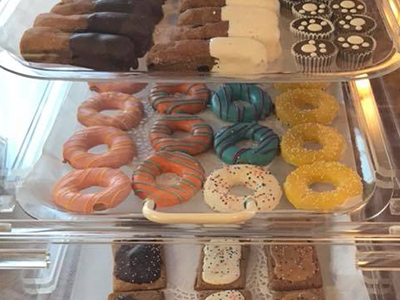 The Grooming Lodge is your source for fresh-baked goodies to “treat” your pet! Made with good for your dog ingredients, you can rest assured that you’re giving your dog pet treats that aren’t filled with anything processed. 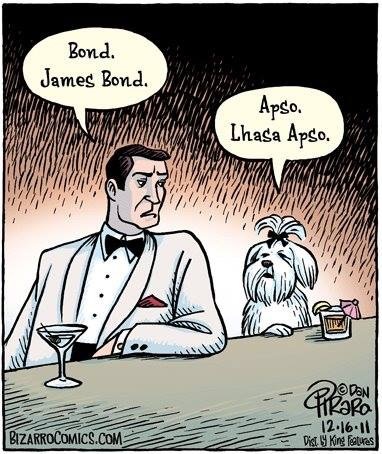 Stop in to spoil your dog today! Dog owners trust us to look after the grooming needs of their beloved companions. Our staff is committed to making your pet’s stay at The Grooming Lodge a positive one. Pet owners trust us to look after the grooming needs of their beloved companions. We offer a full line of shampoos for every skin and coat type including pets with various skin problems.